Beltlimo,with its dedicated limousine service will provide you with the best solution to arrive in the heart of the city of Venice, in the quickest and most comfortable way. 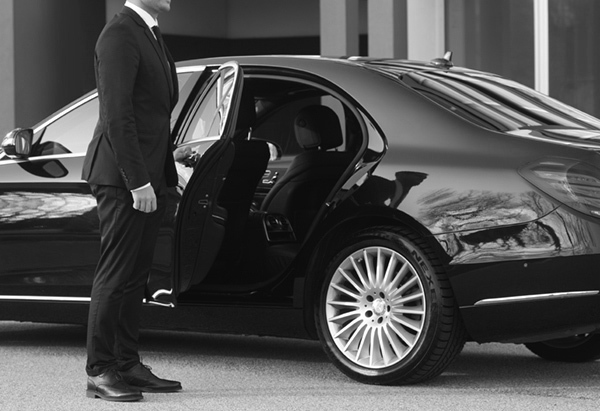 Choosing the VIP Service from the airport, you can reach your destination with the utmost safety and comfort. 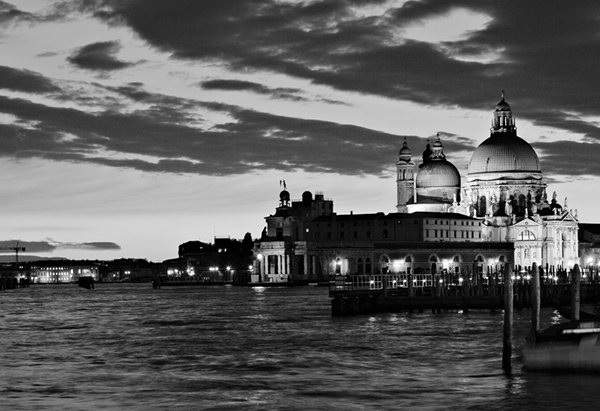 With our transport service by car and water, we propose you the ideal solution to move in the heart of Venice, a unique city in the world where land and water merge together in the Venetian lagoon linked by a long bridge. On land we operate with our Limousine Service with chauffeur, at disposal to give your trip the complete comfort in total safety, and attention to details. 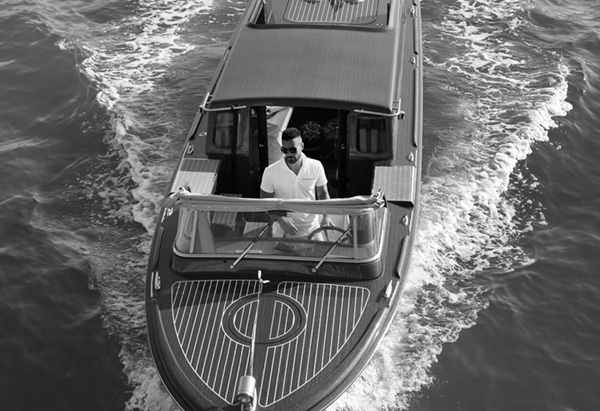 On the water, our Water Limousine Services is the perfect solution to approach Venice with boats with a unique design and exclusive comfort. At the airport our VIP service is available to give you assistance and a comprehensive approach to your needs from the arrival to the departure of the flight and offering you a flawless service. BeltLimo, with its large choice of guided Tours, has the pleasure to take you to discover the Italian region in some unique journeys through the landscapes of the UNESCO’s patrimony. BeltLimo has been in the car rental business with chauffeur for over thirty years with the guarantee of an impeccable quality service. Our multilingual team is available 24 hours on 24 and it is committed to listening to your needs. Thanks to our network of selected partners, we take care of your travel wherever you are, in Italy and Europe. We're local, we're global. BeltLimo is a guaranteed top quality service that evolves continuously to be at the avant-garde with new needs. With our staff we are committed to respect the most strict standards of safety. Let our staff make your trip perfect. The BeltLimo chauffeurs offer a professional, courteous and discreet service. They are bilingual and have a perfect knowledge of the routes and the territory to guide you with competence and reliability in maximum comfort. We customize the service according to your specific needs and destinations.